We are an international fellowship of Fire-Rescue Chaplains. From here you can learn about us, check out the news of the FFC, explore membership, and investigate our training. Members can sign in to access the FFC directory, participate in a blog, view articles, update your profile, and renew your membership. We encourage contact to our officers and regional directors. < Become an FFC Member Now! 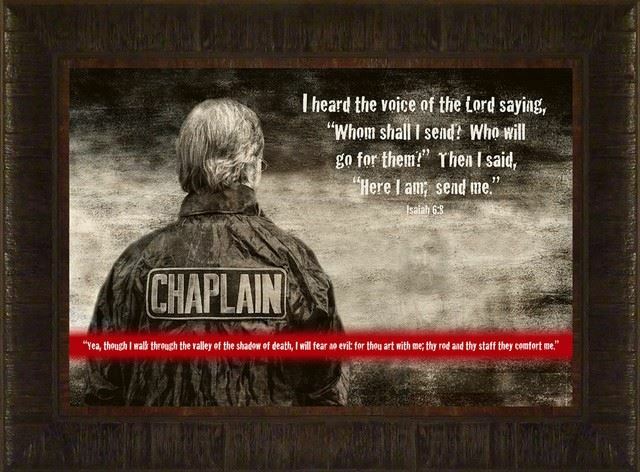 to bring together persons interested in providing an effective chaplain service. to give aid, comfort, and help to firefighters and their families. to work toward the betterment of all areas of the fire and emergency service. to serve God, to aid humanity, our communities, our government, our religions, our Country, and the quality of life. to help mankind in developing their most noble characteristic, that of serving others. to help bring about a better understanding among all people with mutual harmony and respect regardless of one's level of authority. and to achieve a single healing, unifying spirit of love for God and each other. and to order yours now! FFC Members are invited to send items of interest from your ministry in to the Federation of Fire Chaplains to be shared with the membership. Send articles, pictures, and stories in by CLICKING HERE. Members News Area of our website. See what is going on in the Northwest. Check out the NW FFC Regional Newsletter. 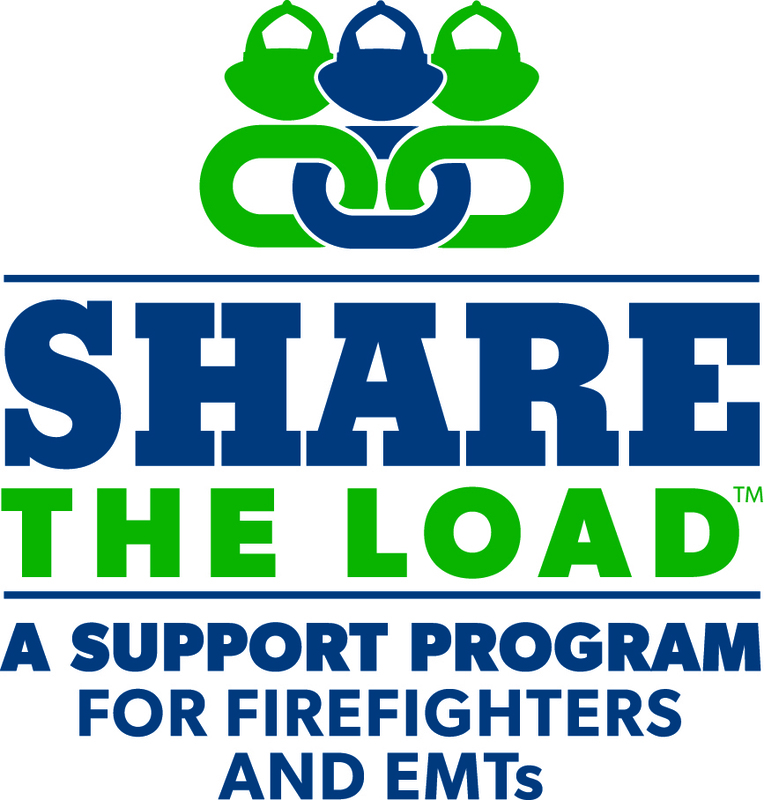 Chaplains, if you are helping a firefighter struggling with addiction or other behavioral health issues please check out this program available through our friends at the National Volunteer Firefighter Council. Click on the logo.